Stephen Covey, in his book The 8th Habit, describes a poll of 23,000 employees drawn from a number of companies and industries. This poll revealed some startling information about employee understanding of organization’s objectives. · Only 37% said they have a clear understanding of what their organization is trying to achieve and why. 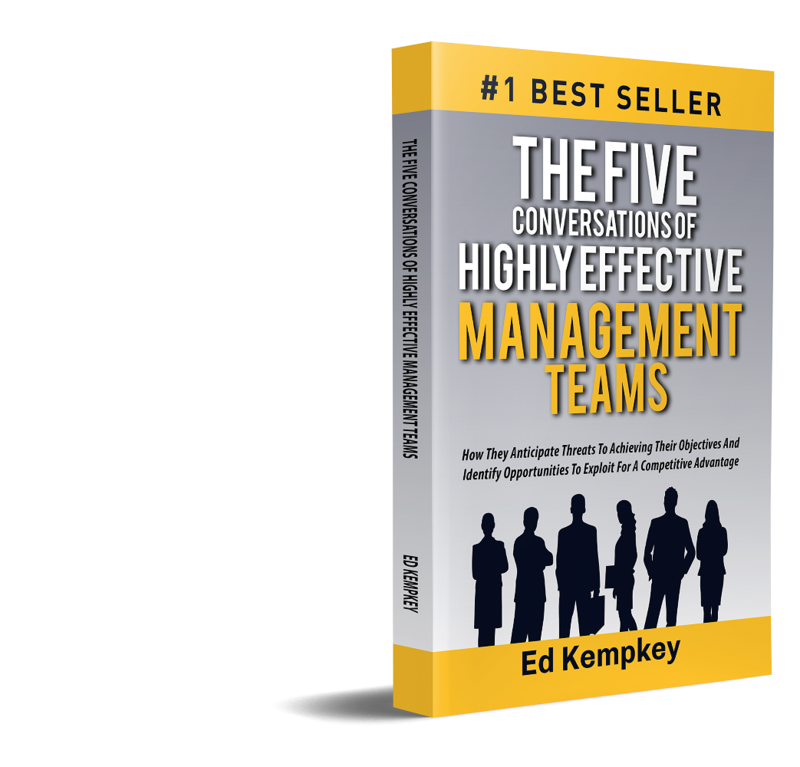 · Only one in five was enthusiastic about their team’s and their organization’s goals. 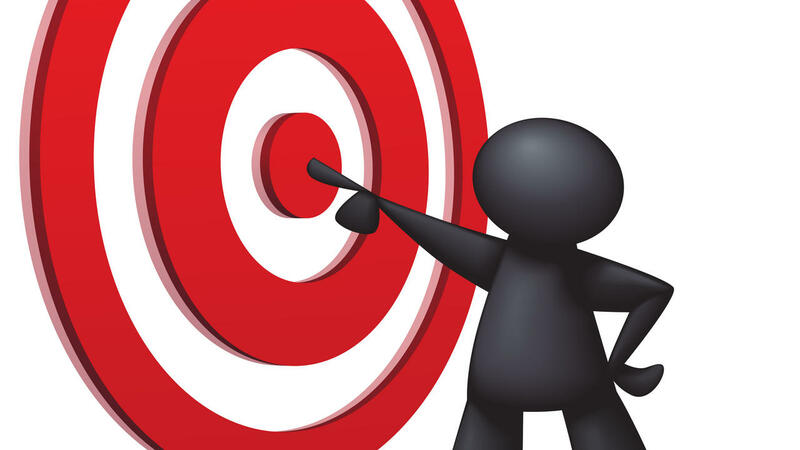 · Only one in five said they had a clear “line of sight” between their tasks and their team’s and organization’s goals. · Only 15% felt that their organization fully enables them to execute key goals. · Only 20% fully trusted the organization they work for. 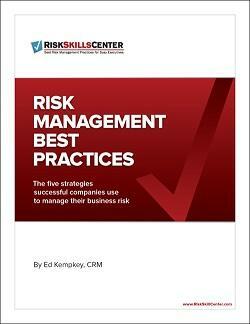 Considering the fact that modern risk management is objective-centric, these findings are troubling. If risk management is to contribute to the demonstrable achievement of organizations objectives, those objectives should be clear and communicated to all stakeholders.